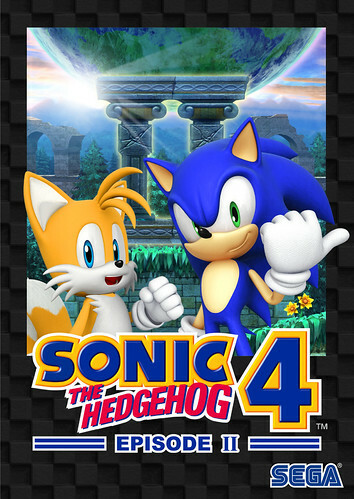 Sonic the Hedgehog 4: Episode II is the latest main-series release in the Sonic franchise, but a continuation of it’s original 2D style of gameplay. Conceptualized in ways to reclaim former glory and fans who have left or shunned the franchise ever since it’s transition into a 3D play space, Episode II is much of what was expected from a Sonic game in the early 1990s, but does not limit itself based on tried-and-true mechanics and concepts from the past. Created by Sonic Team, tooled by DIMPS and developed by SEGA Shanghai, Episode II is an improvement over it’s predecessor in all ways, but still fails to compare to the original series. 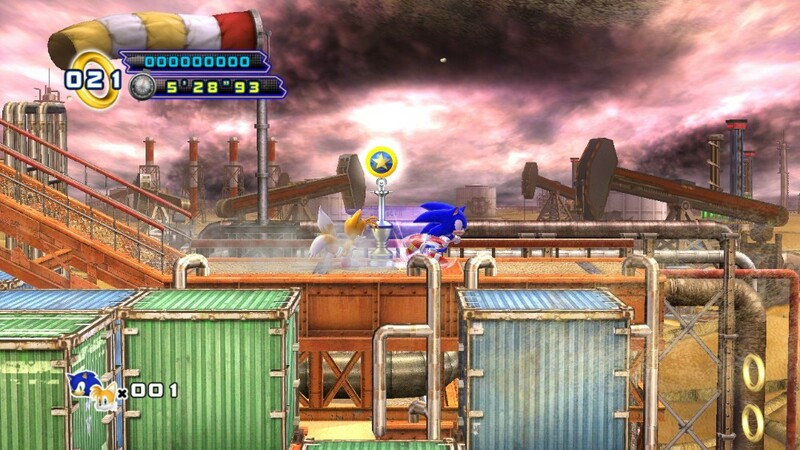 Sonic the Hedgehog 4: Episode II, the latest main-line Sonic the Hedgehog game and direct sequel to 2010’s Sonic the Hedgehog 4: Episode I will be released today on Steamworks for PC and the PlayStation Store for PlayStation 3. The Xbox 360’s Xbox Live Arcade service will update early tomorrow morning with the game. Mobile versions of the game (iOS, Android, Windows Phone) will be available for purchase on their respective platform’s markets in the upcoming weeks. The game can be purchased for 15 USD (1200 Microsoft Points on Xbox 360) and features minor extra content for those who also own the first episode on the same platform. Pricing on the mobile versions has not yet been discussed, but is expected to be cheaper. We have included the launch trailer for the title after the break. 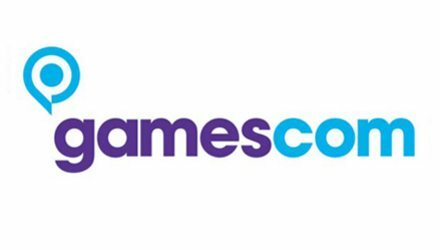 Although SEGA was notably absent from GamesCom 2010 (with the exception of Virtua Tennis 4), their showing at the German event this year was very strong. Mostly focusing on home console releases, not much new info was revealed overall, but each product featured was a better representation of how the finished game will turn out. As such, each title represented had a more positive reception overall when compared to E3 2011. We have collected info from hundreds of previews, interviews and presentations then summed it all up in a simple read after the break. SEGA has released details on the rumoured Dreamcast Collection, confirming its existence after it had previously been listed for release at GameStop. The release date is set to 22 February for both the PC and XBox 360. It will contain four of SEGA’s announced Dreamcast titles: Sonic Adventure, Crazy Taxi, SEGA Bass Fishing, and Space Channel 5 – Part 2. Each of these titles are currently (or will be) available on both XBLA and PSN. At the moment no PlayStation 3 version has been mentioned. Both Sonic Adventure and Crazy Taxi for the XBLA have previously been reviewed here. The current MSRP is 30.00 USD. 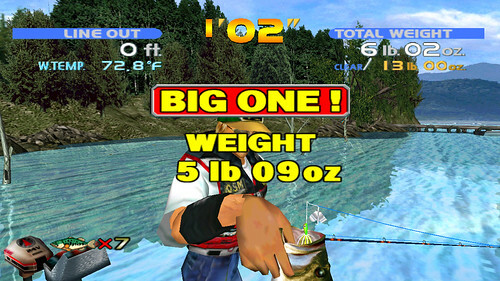 The list of SEGA Bass Fishing’s Xbox Live Arcade achievements were revealed by website Xbox360Achievements.org. Like almost every other Xbox Live Arcade title, the game features 12 achievements, worth 200 gamerscore. The PlayStation Network Trophies are likely the same. There is no set release date for the title yet, but due to the release of this list, it cannot be much further from now. Hit the jump for the full group. 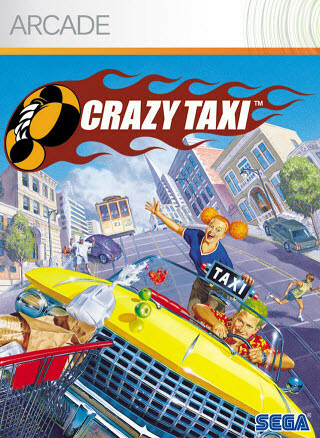 Crazy Taxi is the 1999 arcade game on the NAOMI board that was later ported to numerous platforms based on it’s popularity. The Xbox Live Arcade and PlayStation Network versions are ports of the PC version that was co-developed by now defunct Acclaim. It is the second of SEGA’s Dreamcast Revival downloadable re-release line of games.